The state Department of Transportation could increase highway speed limits under a bill heard by the Transportation and Telecommunications Committee Feb. 6. 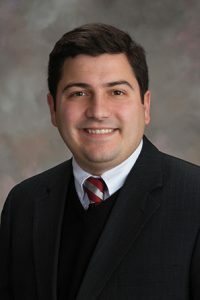 LB1009, introduced by Gretna Sen. John Murante, would authorize the department to increase the interstate speed limit from 75 mph to 80 mph if a traffic and engineering study would support such a move. Murante said the increased speed limits would align the speed of Nebraska roads with the 85th percentile speed—the speed at or below which 85 percent of all vehicles are observed to travel in free-flowing traffic. Traffic officials generally agree that speed limits should reflect the driving behaviors of most drivers, he said. South Dakota recently adopted a higher speed limit, Murante said, which led to a decrease in traffic fatalities that can result from large speed differentials between drivers. The bill would create a “super-two” highway classification, which would consist of two-lane highways designed primarily for through traffic with passing lanes spaced intermittently and on alternating sides of the highway to provide predictable opportunities to pass slower-moving vehicles. The maximum speed limit would be increased from 60 mph to 65 mph on any four-lane divided highway that is not a part of the state highways system and any part of the state highway system other than an expressway, super-two highway or freeway. Speeds would increase from 65 mph to 70 mph on expressways and super-two highways that are part of the state highway system, and freeways that are a part of the state highway system but not part of the National System of Interstate and Defense Highways. Finally, the maximum speed limit would be increased from 60 mph to 65 mph on any portion of the National System of Interstate and Defense Highways located in Douglas, Lancaster and Dakota counties. 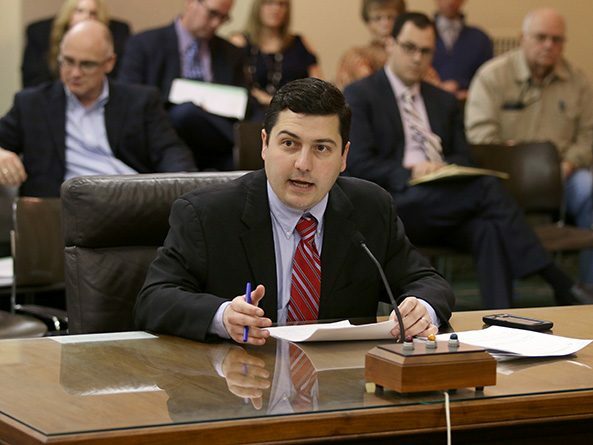 Kyle Schneweis, director of the state Department of Transportation, spoke in support of the bill. The department regularly studies the traffic patterns and average speeds of the state’s highways, he said, and the results show that 75 percent of the study locations would benefit from an increased speed limit. Substantially similar highways throughout the state have differing speed limits, he said, which can lead to driver confusion. Lancaster County Engineer Pam Dingman, also testified as a proponent. She said the 85th percentile method for determining speed increases is rooted in engineering principles and would create a standardized approach to assigning speed limits. Opposing the measure was Eric Koeppe, president of the National Safety Council of Nebraska. He said that a 2017 council study ranked Nebraska 35th in the nation in highway traffic safety. The study cited high rates of speeding, distracted driving and lack of seatbelt use, Koeppe said. Representing Crete Carrier Corporation, Christopher Hilkemann also opposed the bill. He said his company requires drivers to travel no faster than 65 mph on interstates and 60 mph on state highways to ensure their safety and that of fellow motorists. A difference in speed between truck drivers and motorists already exists, Hilkemann said, which creates opportunities for unsafe driving maneuvers by people trying to pass semitrucks.